IKEA was selling world maps on its stores but did a mistake which was easily detectable. The store was selling these maps without having New Zealand on it. After getting trolled for the mistake, the store apologized and said that they will take action into the matter and also the maps have been rolled out of the store. 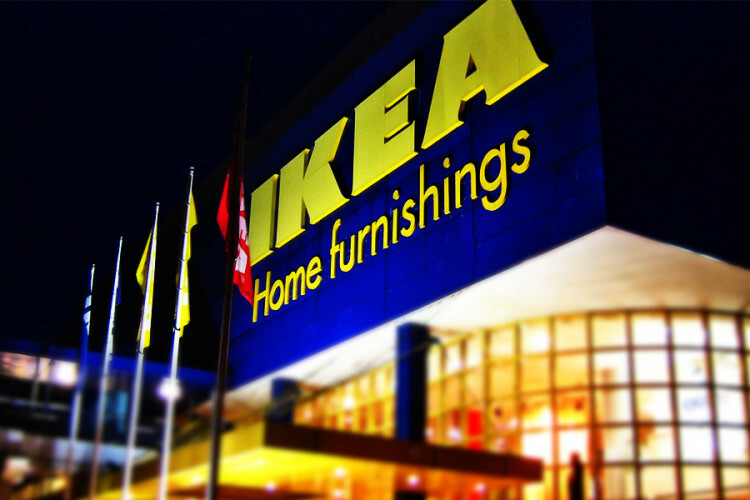 IKEA is planning to open its new store in New Zealand's Auckland soon.